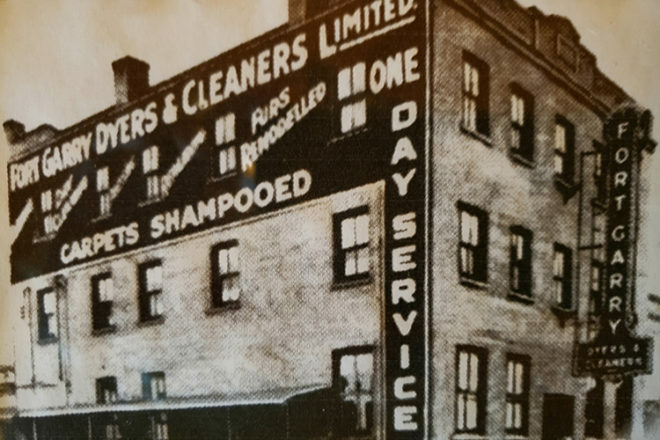 This 105 year old building was built originally in 1914 for The Fort Garry Dyers and Cleaners Ltd., years of operation are unknown. It did remain vacant for a number of years until it became an auction house in 1962, it then sold in 2002 to the present owner. It has been extensively renovated incorporating many heritage and architecturally salvaged items from the city and surrounding area. Be sure to give yourself some time to explore all 12,000 square feet, as Winnipeg’s largest antique and vintage store with mall space you are sure to find a hidden treasure. We also carry a large selection of architectural salvage pieces for your home renovations. Guided tours will start every 10 to 20 minutes, maximum 12 participants.